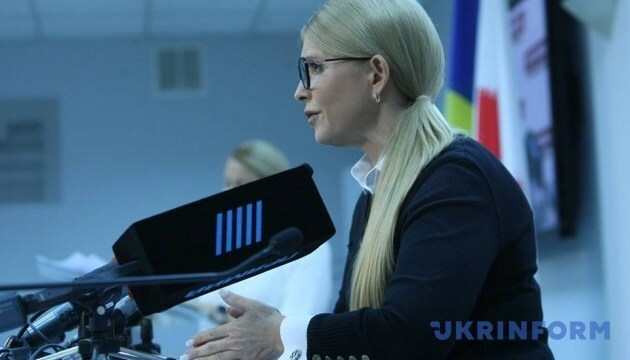 Batkivshchyna Party leader Yulia Tymoshenko has proposed a new political and diplomatic format Budapest+ to end the war in Donbas and reintegrate Crimea, while preserving the Minsk process. 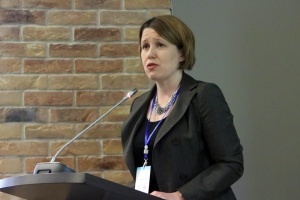 She stated this at the New Strategy for Peace and Security forum in Kyiv on Tuesday, according to an Ukrinform correspondent. "Recognizing the realities of our war in the right and full context, we must introduce an effective mechanism for establishing peace. We offer the political and diplomatic format Budapest+," Tymoshenko said. She said this format should work simultaneously with the strengthening of the Ukrainian army. 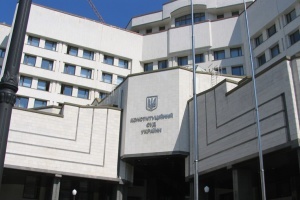 The politician recalled that a memorandum on security guarantees was signed in Budapest in 1994 in connection with Ukraine's accession to the Treaty on the Non-Proliferation of Nuclear Weapons, under which Ukraine received security guarantees in exchange for its nuclear potential. She said those guarantees had not been fulfilled. "A precedent has been created and it destroys not only Ukraine's security. This is why today we have to insist on restoring and introducing the real security guarantees that will bring peace to Ukraine," Tymoshenko said. 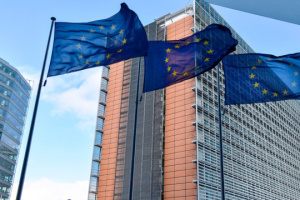 She called groundless the statements that the memorandum has no legal force, in particular due to the fact that the signatories had not ratified it. 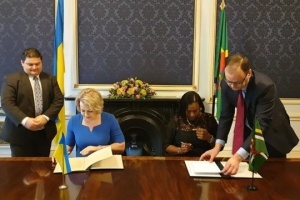 Tymoshenko said that the legislation of the signatory countries at the time of signing did not require ratification of the document and it is stated in its text that it comes into force from the moment of signing. Tymoshenko said that in her strategy to achieve peace the leading role is given to the enhanced format of negotiations Budapest +. According to her, this enhanced format should include all countries guaranteeing the territorial integrity and sovereignty of Ukraine under the Budapest Memorandum - the United States, Britain, Russia, and Ukraine. "But we are well aware that France and China joined the Budapest memorandum a bit later. This further strengthens the power and strength of these guarantees," Tymoshenko said. In this regard, Ukraine, in her opinion, should separately appeal to China with a proposal "to engage in restoring a broad consensus on the territorial integrity of countries involved in the post-Cold War settlement." In addition, Germany must be involved in this enhanced format: "Germany and personally [German Chancellor] Angela Merkel made super efforts to try to suspend the war and end the war." At the same time, she underlined the need to continue negotiations within the Minsk process. "I want to make it clear that we do not call, God forbid, for the destruction of the stagnant Minsk process, especially in the absence of other enhanced simultaneous political and diplomatic formats at this moment. We will, as far as possible, cooperate with Western countries, with the global world so that Minsk the format could gain some kind of reality and effectiveness, but we are proposing the principle of many variants of the road to peace," Tymoshenko said.